Lancelin South is coming to life, with this vibrant coastal community set to become one of the largest master-planned communities along the stunning Coral Western Australian Coast. Set against the backdrop of the Indian Ocean, approximately one hour’s drive from Joondalup and just a few minutes to Lancelin Town Centre. Designed to accentuate the beautiful features of the surrounding environment, this unique development offers a new lifestyle opportunity and another reason to love and relax in Lancelin. Up to 3,000 people are forecast to call Lancelin South home. Plans are approved for the future, a local primary school site, landscaped parklands and a village community centre featuring retail and commercial developments and community facilities. Currently in our first stage of development and with lots ranging in area from 680m2 – 1170m2 you will have plenty of room for not only your dream home, but a large shed to store your boat, caravan, bikes or trailer. Now is the time to buy into something special. 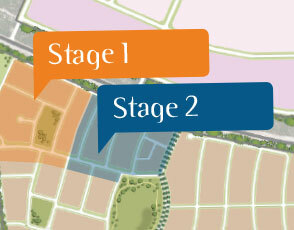 Large coastal land lots now selling in Stage 1, with prices starting from just $99,000. 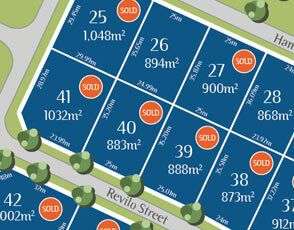 Average lot price is around $125,000.